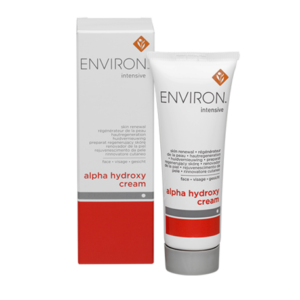 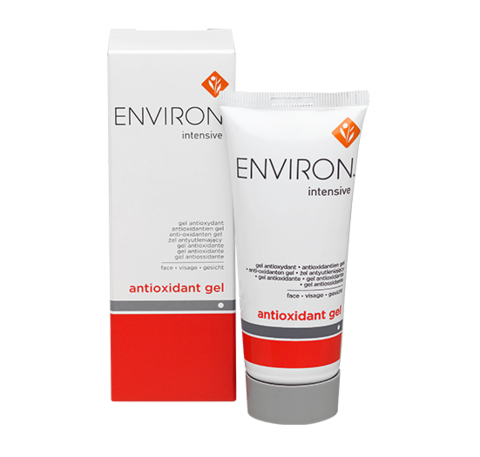 Environ’s Intensive Antioxidant Gel contains a cocktail of high concentrations of vitamins C and E, Beta-Carotene and Panthenol in a non-greasy, non-sticky gel formula. 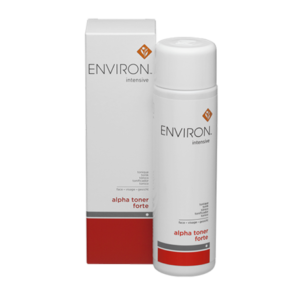 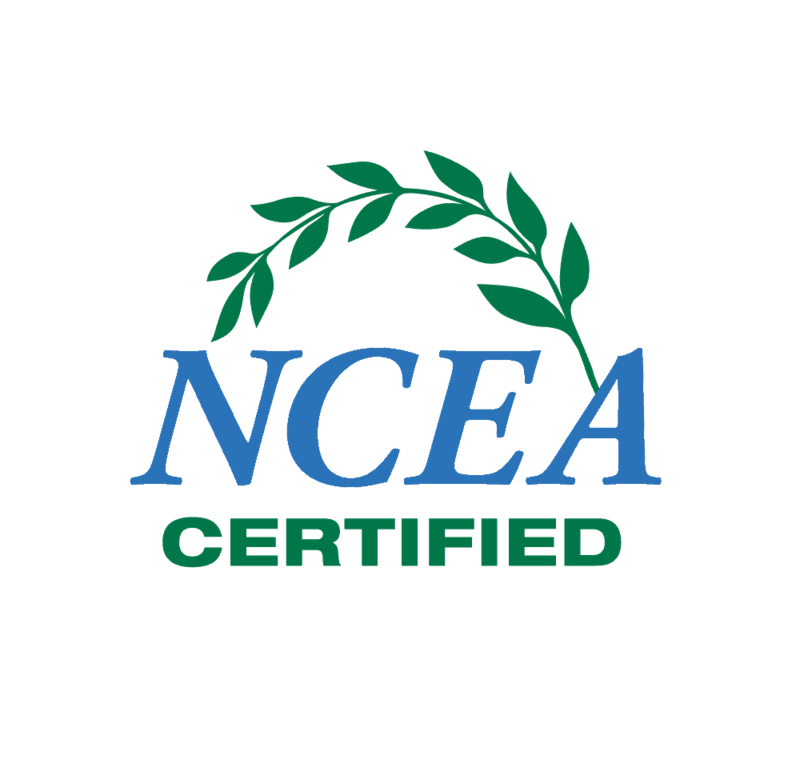 This product was formulated for consumers who may experience sensitivity to the Environ vitamin A moisturisers or other topical vitamin A products. 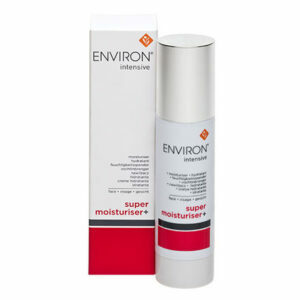 Contains high concentrations of vitamins C and E, Beta-Carotene and Panthenol.Helps to hydrate skin.